Home » » Nigerian Pastor Finds Bag Of Marijuana In His Car After He Dreamt He Was Arrested For Drug Possession. 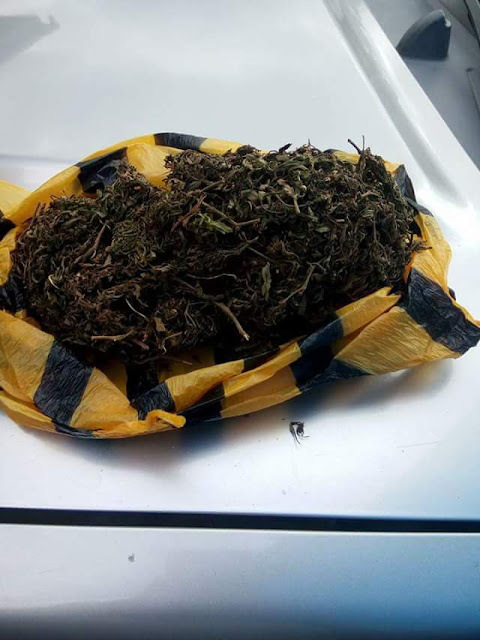 Nigerian Pastor Finds Bag Of Marijuana In His Car After He Dreamt He Was Arrested For Drug Possession. 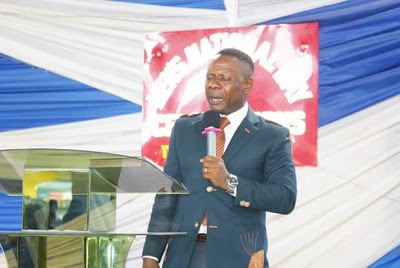 A Nigerian pastor based in Atlanta, Georgia has revealed how he saw a bag of marijuana in his car days after he dreamt about it. On Saturday my car mechanic picked my car for maintenance and he didn’t return the car. In the night I called him and asked where is my car? He pleaded with me that he couldn’t meet up with the repairs. First thing Mondaymorning he returned the car, I asked him, hope the car was safe where it was? and he replied yes Sir!!!. Finally on Monday morning he brought the car and I called him and said to him “My Spirit is not right with you, hope you are not working or plotting against me” and he said, how can he do something like that. I hurriedly checked the time it was 5am Tuesday morning. I started praying asking God for help, to direct and give me details of what is going on. The Holy Spirit said to me “before you drive out today search your car under the drivers seat. 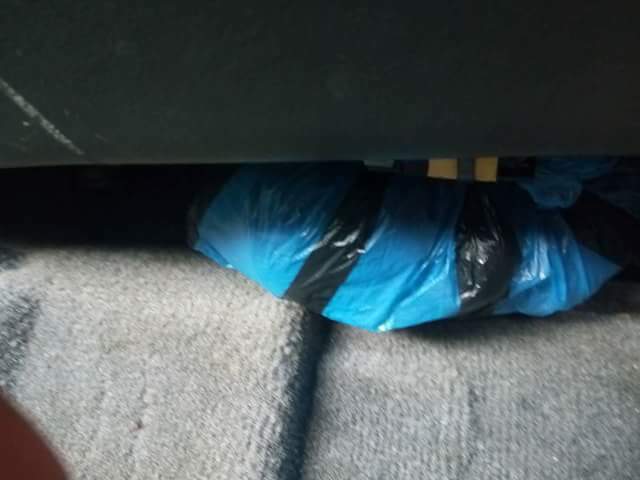 I came to the car I forgot and the same Voice came again don’t go “search the car under the the drivers seat” Behold I put my hands and I saw a waterproof under the seat. I bent down to see and pulled it out. It was wrapped with four waterproof. I opened it behold it was a bag of marijuana(weed) planted in my car. They were over disappointed and mocked by God Almighty. And Police Officers said that I’m free to go.